I am ecstatic to announce that I (finally) have a new release today! 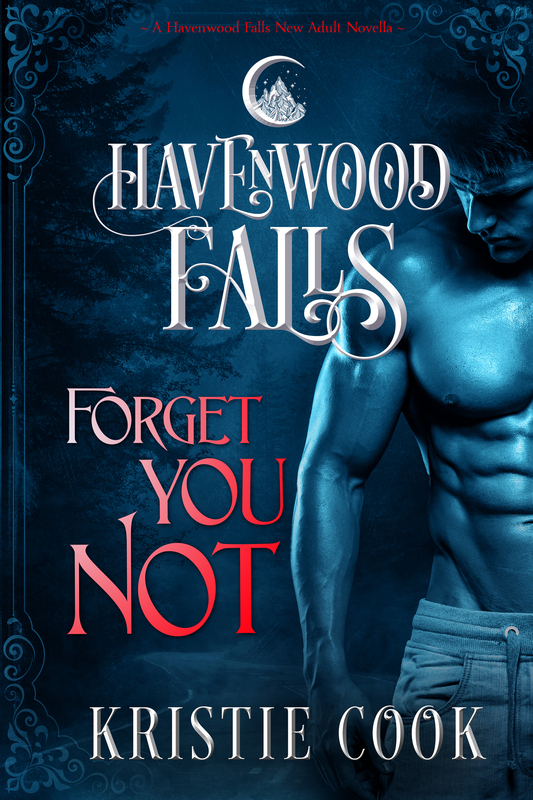 Forget You Not, a Havenwood Falls novella, is now live. 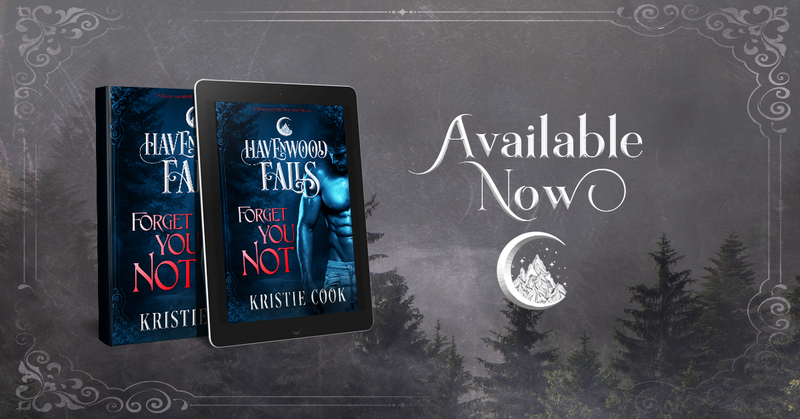 *throws confetti* This book is part of the big launch for the entire shared world of Havenwood Falls, which has been my (rather large) baby for the last many months. Two other books released today, and there will be a new story every month, each edited by me. For more information about Havenwood Falls, visit the website. Be sure to sign up for the newsletter while you’re there, and join us in the Havenwood Falls Book Club today for an all-day celebration. Do you have your copy yet? Early reviewers are loving Forget You Not and the Havenwood Falls world. Come join us now! It’s only 99c for the first week! Books are released on a monthly basis. Coming soon are stories by Lila Felix, R.K. Ryals, Belinda Boring, Heather Hildenbrand, Stacey Rourke, and more. 2 Responses to Release Day! Forget You Not Is Live! WHAT HAPPEND TO AGE OF ANGELS? I HAVE BEEN WAITING FOR BOOK 8 FOREVER?